Curl Please Shampoo is rated 3.0 out of 5 by 2. 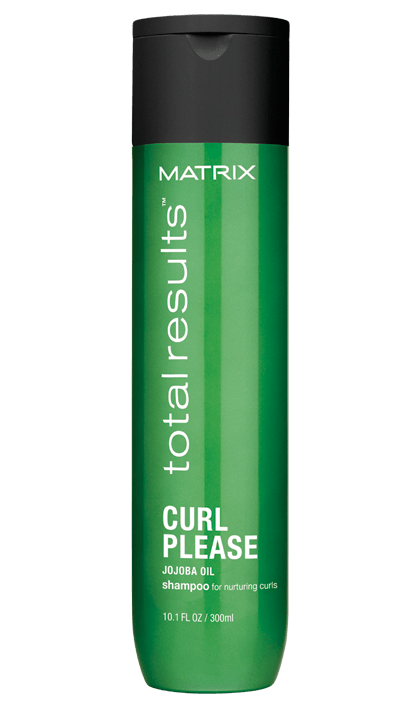 Share https://www.matrix.com/total-results/products/curl-please/curl-please-shampoo Curl Please Shampoo for Nurturing Curly Hairhttps://www.matrix.com/~/media/matrix us media library/2017jan/2017trrefresh/tr_curl_please_shampoo_wt_300_420x708.png Cleanses to moisturize wavy and curly hair to control frizz and define curls. Luscious, healthy curls can be elusive. The anti-frizz salon professional Total Result Curl Shampoo moisturizes curly hair intensely without adding weight to create brilliant shine. 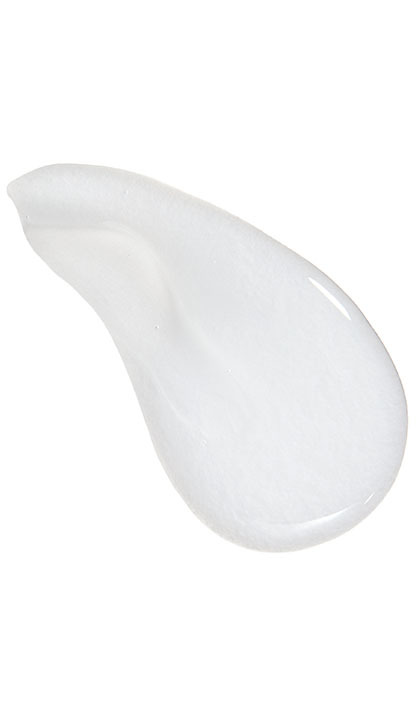 The conditioning distributes moisture throughout curls. The gently cleansing shampoo nourishes as it helps to control frizz. It moisturizes wavy and curly hair to help control frizz and define curls to help support the structure and add strength to each curl strand. This humidity-resistant formula has jojoba oil to nourish hair while providing fully-defined and lively curls. Aqua / Water / Eau, Sodium Laureth Sulfate, Sodium Chloride, Glycol Distearate, Coco-Betaine, Dimethicone, Parfum / Fragrance, Disodium Cocoamphodiacetate, Sodium Benzoate, Hexylene Glycol, Cocamide Mipa, Salicylic Acid, Benzyl Salicylate, Guar Hydroxypropyltrimonium Chloride, Carbomer, Simmondsia Chinensis Oil / Jojoba Seed Oil, Benzyl Alcohol, Hexyl Cinnamal, Hydroxypropyltrimonium Hydrolyzed Wheat Protein, Butylphenyl Methylpropional, Methyl Cocoate, Sodium Cocoate, Sodium Hydroxide, Citric Acid. Apply to damp hair. Lather. Rinse. Follow with Curl Please Conditioner. Rated 5 out of 5 by Autumn raven from Amazing! I have had nothing but good things come from using this product and I have dry, damaged curly hair. This stuff gets your hair CLEAN. Without drying it out. I have used this on temporary hair spray dye and it got it all out in 2 washes. I have dandruff, and have had it for.. way too long. This helps! You still have to use a real anti-dandruff shampoo, but pair this with it, and it'll be awesome. I use the conditioner and the gel with it and my hair FEELS HEALTHY. After being dry, and frizzy for YEARS, (10+) and two uses with this, and my hair isn't frizzy, or dry or anything. (And my hair on warm days is afro wild) But this takes care of it.